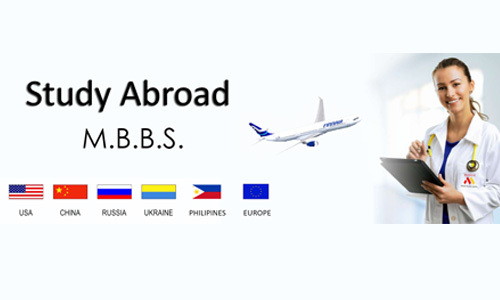 One of the most important activities for one's MBA application process is proper research on MBA colleges or B-School. 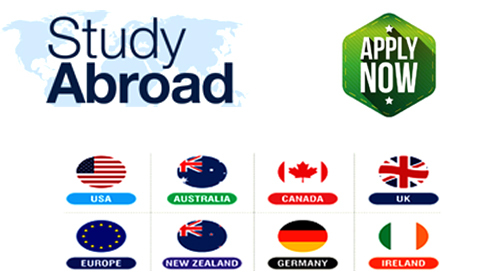 It becomes very hard for the aspirants to recognize the important parameters for choosing the right college. A good college not only provides the way for a greater carrier ahead but also help to shape a person's character, belief's and thoughts which leads to a successful life. 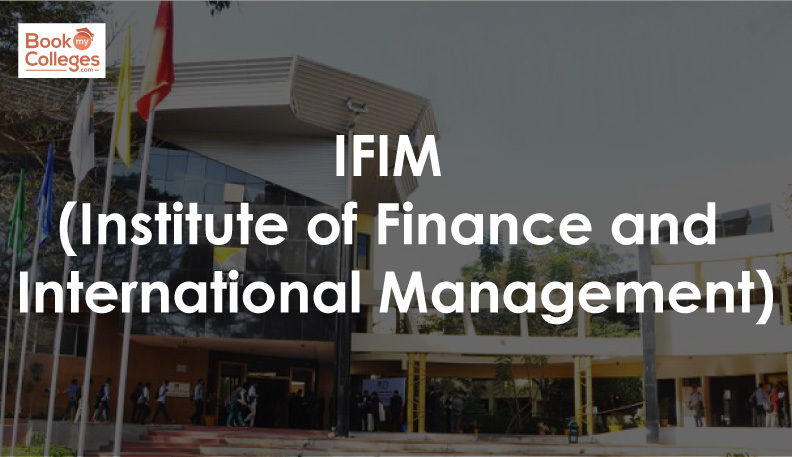 A large number of institutions are offering management courses with different schemes and facilities. Colleges like IIM, BITS PILANI, SDMIMD and SJCE conducts entrance exams such as CAT, SNAP, MAT respectively and students must clear these exams to get admission in these colleges. 2.Certification: - Students prefer a post graduate course after their graduation due to its job opportunity and salary package offered by the courses. 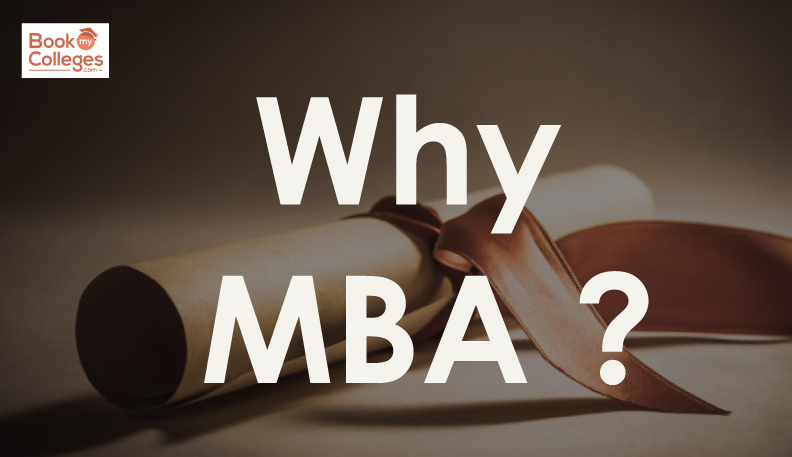 But the confusion arises whether to choose MBA or PGDM. Students must analyze these subjects and to reach a solution so that that will be in the right track in reaching their goal. 3.Course Fee: - Fee is an important aspect for choosing a college. Most of the students does not have the financial stability to meet the requirements of completing the expenses of course. Another important aspect is return on investment. Students should analyze whether the investment will give proper returns or not. 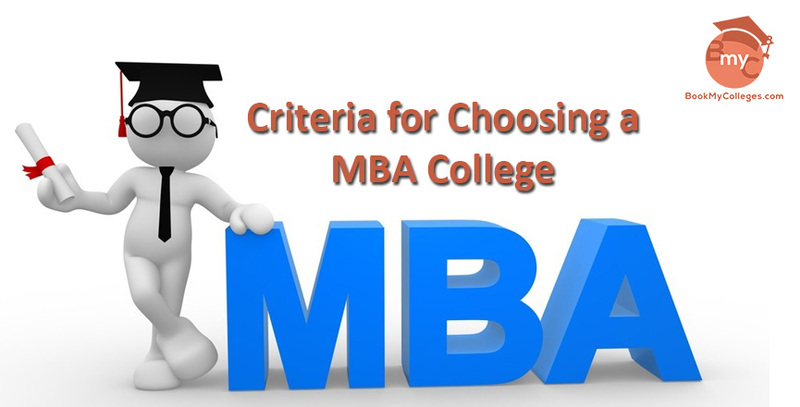 4.Ranking: - Ranking matters very much in choosing a MBA college. Every year newspaper, magazines, websites releases B-School rankings. The rankings are given according to their performances. 5. 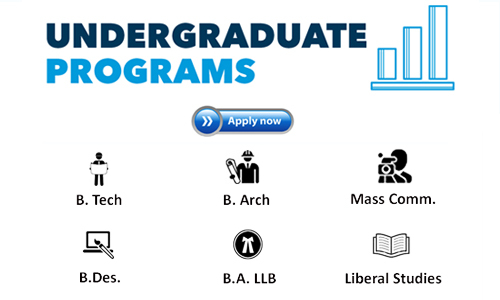 Placement: - One major reason for opting MBA by students after gradation is to get a well paid job. Therefore it is the most important factor for students while deciding for a college. Students must go through the placement records of the college. Check the company profiles. Check the highest and average packages. These are some important parameters which needed to be evaluated before taking admission in any college. I hope you found this article useful, Please share with your friends and classmate.